It is often believed that a happy smile is the shortest way to establish good contacts. A bright, even smile portrays the owner as a brighter, happier and more approachable person. That is why; whitening tooth is given much importance in modern dental hygiene. At any place and time, a warm bright smile is more appreciated than a tainted, marked and crooked smile. However, this smile doesn’t come naturally to us. With age, our tooth tends to get stained due to many different reasons, resulting in yellow color of teeth. So, to clean them there are many teeth whitening methods. 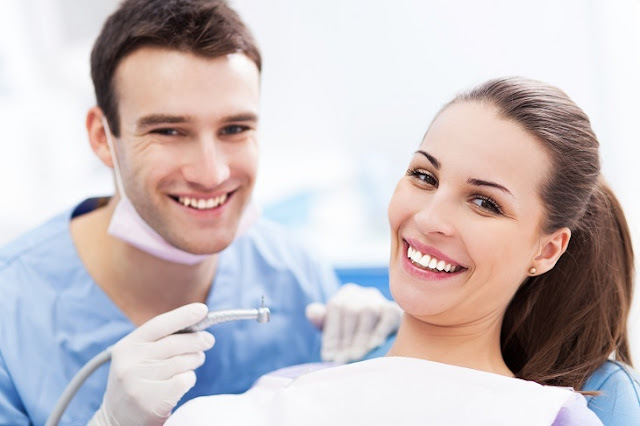 There are several options available for over the counter quick fixes among the teeth whitening Methods. Teeth Lightening Toothpastes- Teeth lightening toothpastes use special abrasives and additional polishing agents which give the teeth a brighter look. However, because they are used only on the surface, and don’t contain any bleach, they only make the teeth one shade lighter. Bleaching Strips and Gels Bought from Chemists- Teeth brightening gels are clear gels made with peroxide. Applying on the teeth directly with small brushes, twice a day over the period of 14 days, helps brighten tooth effectively. While the strips are thin, near transparent objects filled with peroxide based gels that need to be applied for 30 mins/day, twice a day up to 14 days continuously. Both effects last for several months. Tray Based Tooth Whiteners- This typical one of the teeth whitening methods works comparatively better than the others discussed above. These trays are made under the order and supervision of the referring dentist. They are custom made, mouth guard like trays, filled with a gel based solution containing hydrogen peroxide based whitening agents. You might be advised to wear them over several days for few hours to overnight depending on the extent of your teeth whitening expectations. Bleaching Rinses- Considered as the least effective of over the counter whitening methods, these are like mouthwashes that cleanse and whiten the teeth only up to one shade lighter. There are two types between in-office whitening methods for teeth. Normal in- Office Whitening – done under the administration of your dentist, whitening product is applied directly to the teeth and combined with heat/ special light or laser treatment, teeth can be made to brighten up to three to eight shades lighter than their original shade. 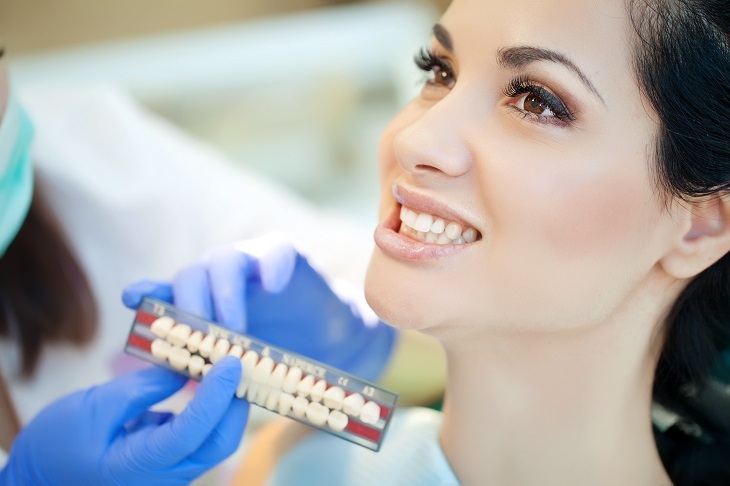 Zoom Teeth Whitening – newest and suggestively most effective, this method uses a more effective and expensive whitening gel followed by a specialised light treatment. The brightening done using this method gives a result that is 5-10 shades lighter in appearance and actually continues to brighten over the following days. Now, there are a couple of traditional and herbal measures suggested by the grannies and moms which include using clove oil, camphor, neem oil, rubbing paste made of salt and mustard oil gently to the teeth and gums, as these are some alternative yet effective methods. However, they deliver result after regular and constant use over few weeks to months. So, depending on if you are in hurry or have all the time in the world, choose your teeth whitening methods accordingly.